KMA provides services for litigation and regulatory complaints related to the ADA, FHA Amendments, and Section 504 of the Rehab Act. 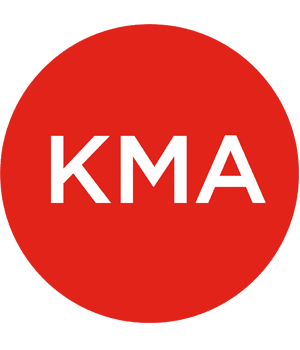 KMA is an objective, well-informed expert witness playing a key role in the settlement of these disputes. 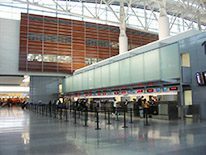 People who are Deaf and hard of hearing filed a class action suit against SFO for more text telephones and visual information displays throughout the airport. The plaintiffs and defendants agreed to use Kessler McGuinness & Associates to assess SFO’s current conditions and recommend solutions. Based on KMA recommendations the case was settled to the satisfaction of both sides. 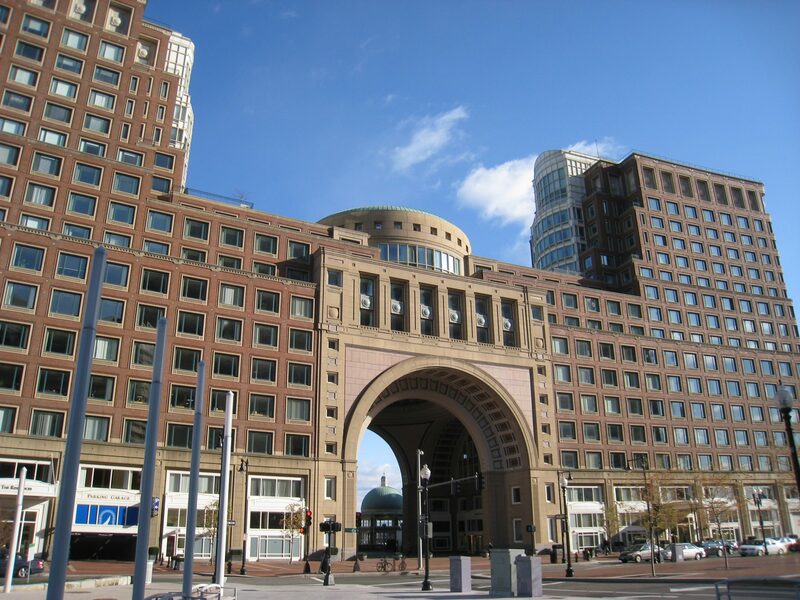 Hotel management was surprised when an ADA complaint was filed against the Boston Harbor Hotel. The five star hotel has been serving customers with disabilities without any complaints for years. The hotel’s attorneys at Reed Smith contacted KMA as expert consultant to confirm the plaintiff’s allegations and assist in negotiating a settlement. KMA’s confirmed that the hotel was actually constructed before the ADA was enacted, and had requirements only to remove architectural barriers only when it was ‘readily achievable’ to do so. KMA’s access audit found the hotel to be substantially accessible, although a small number of conditions did not fully comply with the ADA’s accessible design Standards for Accessible Design for buildings constructed today. KMA also found a number of conditions in the plaintiff’s complaint that actually required no modification. KMA worked with Reed Smith Partner, Attorney Sherri Affrunti, to identify what conditions could reasonably be modified as part of a planned interiors upgrade, minimizing unanticipated cost to the hotel. Access 123, Inc. et. al. v. Urban Outfitters, Inc. et. al. DeVaney v. Boston Landmark Co.
Jeffrey R. Smith v. Red Hat Café, Inc.
Kevin Garnes El, v. District of Columbia, et al.